Lather Up: Your Go-To Guide To Buy THE RIGHT Shampoo For Your Hair! A good hair day ensures a good mood! You know this statement resonated with all of us. When our hair feels limp, we feel like an extension of us is not working right! Your hair is a part of you and your look and most definitely your personality. 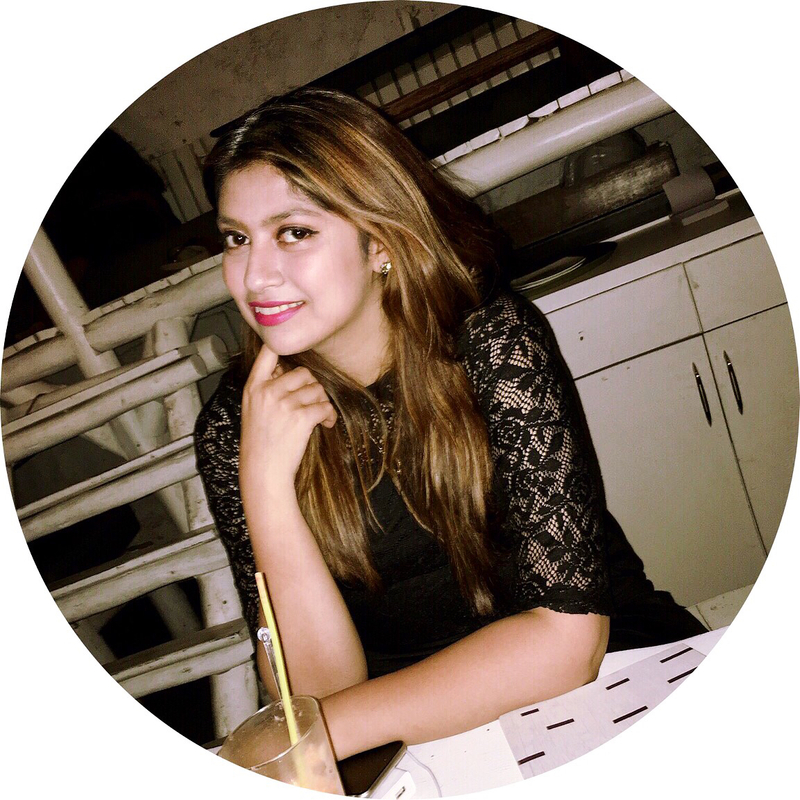 While some of us are blessed with a gorgeous ‘#IWokeUpLikeThis’ hair, most of us have to work towards attaining and maintaining a gorgeous mane. With pollution-laden air and the sheer travesty we put our hair through sometimes, it is imperative that we take care of our hair effectively! The first step almost always begins with shampoo. You can do a family of hair masks and hair oil treatments, but if your shampoo isn’t right for your hair, things will invariably go down south. Instead of the state of your strands, it’s essential to consider the health of your scalp when picking a shampoo. If you have oily, sensitive or dry skin, it’s likely that your scalp would be the same too. Pick a shampoo that addresses your scalp needs as a healthy scalp is super important for having fabulous locks. If you have a dry scalp, look for moisturizing and hydrating shampoos and avoid ones that are volumizing and fortifying to avoid extra dryness and flakiness. For an oily scalp, avoid hydrating shampoos; instead, pick strengthening and fortifying formulas. To avoid greasiness, leave the shampoo on for an extra minute before rinsing it off. 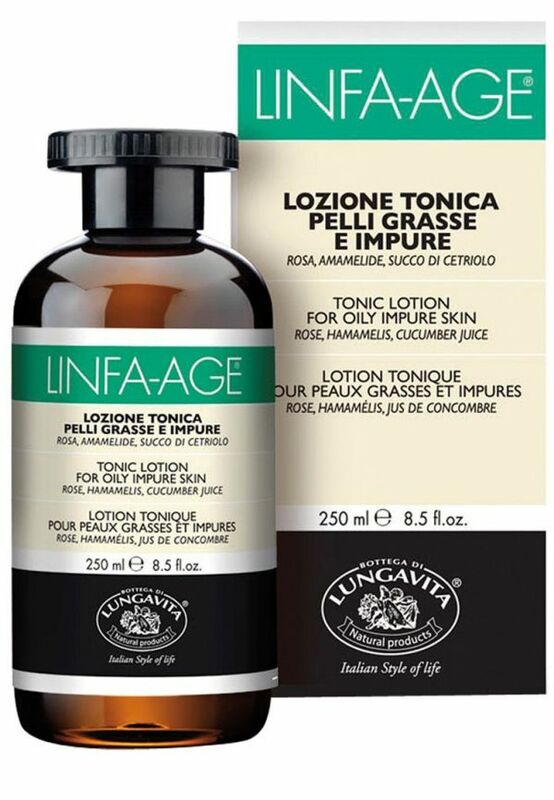 Check for ingredients like dimethicone, as products with it, provide a very little build up. Also, you could even be allergic to some of the ingredients. A certain chemical or even shampoos containing nuts and egg could cause irritation and itchiness on your scalp if you’re allergic to it and don’t even know it. For some people, it’s a good idea to change shampoos seasonally; this is especially true for girls with a normal scalp. Do your strands get frizzier in humidity? Do you notice more flakes in the winter? If you notice changes according to the weather then it’s wise to change your shampoo seasonally to address your current concerns, instead of using the same one all year round. Look for a shampoo with an amazing ingredient that will work wonders on your hair. Jojoba oil, aloe vera, shea butter, banana, coconut, etc are all superheroes which are great for your scalp as well as your strands. They will leave your scalp healthy and bring a glossy shine to your mane. Also, a good shampoo contains protein, which is essential for healthy hair growth since hair is mainly made up of keratin. Get your hands on a sample. A smart thing to do is to try out free samples of shampoos before splurging on the entire bottle. This way, you can see how your strands react and how your scalp feels after your wash so you can be sure of your choice. It will definitely save you loads of money and disappointment. Agree? This never crosses our mind, but ladies, it’s so vital to check the pH level of the shampoo that you use. 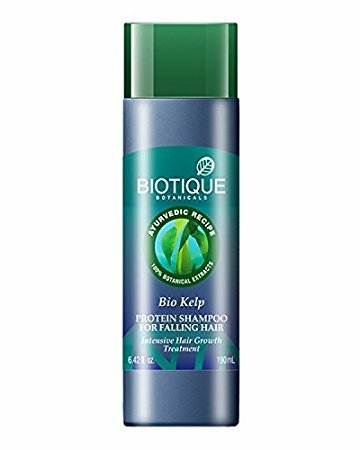 The pH level of your scalp and hair should be the same, shampoo with a different pH level will make your strands brittle and the hair follicles weak. Try a few different ones to see which suits you best (see, those free samples will come in so much use!). This is why it’s always safer to use a mild shampoo because you don’t want to disrupt the natural pH levels. The frequency with which you wash your hair is also something you should think about when picking the right shampoo. If you prefer to wash your hair often, then a shampoo that is light and weaker, whose effects last for a shorter period of time, is what you need. If you wash your hair not more than twice a week, then look for a stronger shampoo, but remember that it can be damaging if used too frequently. I decided to tackle this first because it is one of the problems that a large percentage of us face. Thick or thin, frizzy or tame, curly or straight - we all at some point are haunted by hair fall. Hair fall is a natural process, the problem begins when the hair fallen is more than the hair regenerated. This problem is tackled in a 2-fold process, one you have to combat hair fall by making your roots stronger and then accelerate hair growth. Before we dive headfirst (see what I did there?) into this, let’s figure out the ingredients you need to look out for that promote hair growth and the ones you need to avoid. Ingredients like amla, shikakai, hibiscus, coconut, almond oil, soy, B12 vitamins, biotin, etc promote hair growth. Shampoos with sulphate, sulphur, and parabens amongst other chemicals should be avoided at all costs! This, again, is the most common hair type. Most of us have colour treated hair or have done some sort of chemical treatment to it. Here, you are either infusing your hair with colour molecules or you are breaking up your hair bonds. 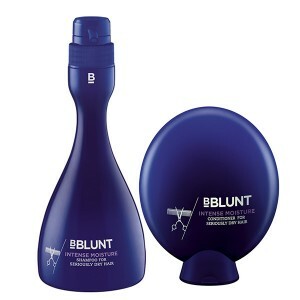 Either way, your hair is now even more prone to the damage from the sun and pollution exposure. 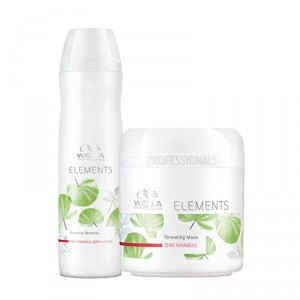 You need to use a gentle formula for colour sensitive or chemically treated hair. Gentle means staying away from shampoos with sulphates, commonly known as sodium laureth sulphate and ammonium laureth sulphate. 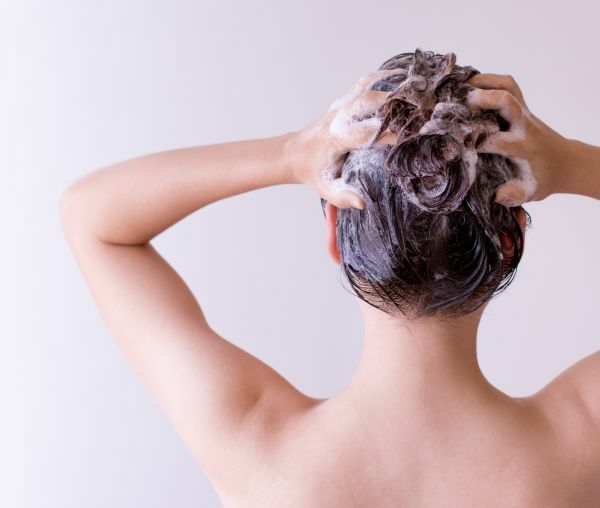 Sulfates make your shampoo foamy, but they also strip the colour molecules from your hair. You should also avoid alcohol-based shampoos and products. Instead of focussing on a type, here let’s focus on the results that you are looking for. Thick hair or thin, there’s usually frizz that needs to be tamed and if you have fine hair then you definitely need some volume as well. 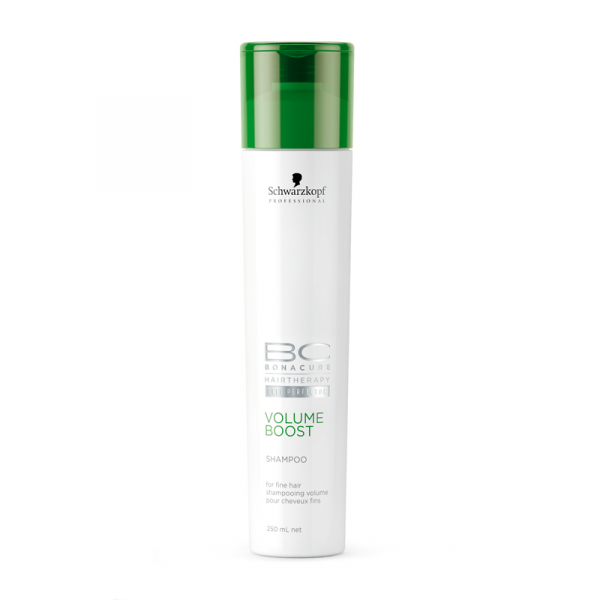 These shampoos usually rid the hair of dirt and sebum that might be weighing your hair down and give you bouncy more manageable hair. 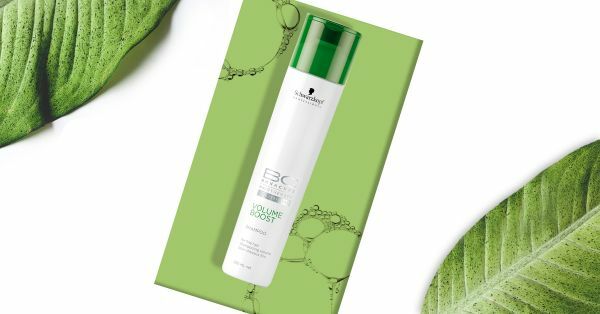 A volume shampoo contains several vitamins and ingredients, such as panthenol and Vitamin B5, ingredients that are good for the hair because they prevent breakage. A smoothing shampoo would have keratin, wheat, panthenol, collagen and protein. Now, this hair type deserves it’s own section and has it’s own routine as well. Curly hair is more prone to frizz and tangles as compared to the other hair types. Though the advantage is that you can use ANY shampoo because shampoos only clean the hair, the curls turn out different depending on the post care and treatments. Avoid harsh sulphates and alcohol like hazel, ethanol and propanol. Basically steer clear of anything that strips the hair of its natural oils. Also, try to avoid non-water-soluble silicone, it creates a buildup that requires sulphates to remove, it’s a vicious cycle really. Silicone ingredients typically end in "cone," "conol," "col," or "xane." When I say damaged, I mean severely damaged hair that has been over-bleached, or heavily chemically treated or has somehow been exposed to an extreme amount of pollution or sun damage. Look for shampoos with Low pH, which will help keep the moisture locked in. Also look for labels that say 'intense moisture'. 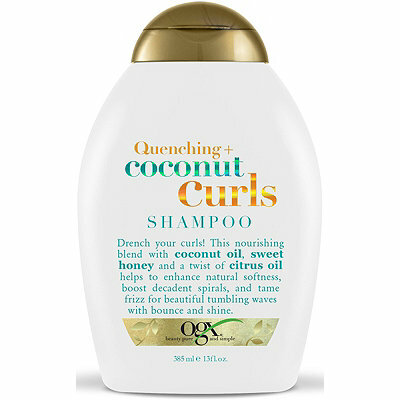 Shampoos with nourishing oils are also good to rehydrate dry hair and any detangling product works beautifully too. Again steer clear of sulphate and alcohol. Finally, let’s deal with this issue. Our scalp naturally produces oil, but if you can’t go even a day without washing your hair, then you might have a severely oily scalp. This also is sometimes the root cause of dandruff. Look for 2 types of ingredient families, herbs and fruits. Herbal shampoos for oily hair should contain astringent plant extracts such as rosemary, sage, chamomile or tea tree oil. The idea is to cut through the oil with a slightly acidic detergent. The other ingredients are usually some sort of fruit essences. Usually, it will contain oils from oranges, mangoes and lime. A good hair day is always the best revenge ladies!